Eden Property Maintenance Ltd is a company based in the South East who specializes in all aspects of property maintenance including decoration, installation and renovation. We are committed to offering our customers the best service possible and have built our companies reputation on quality of service and high standards of workmanship. 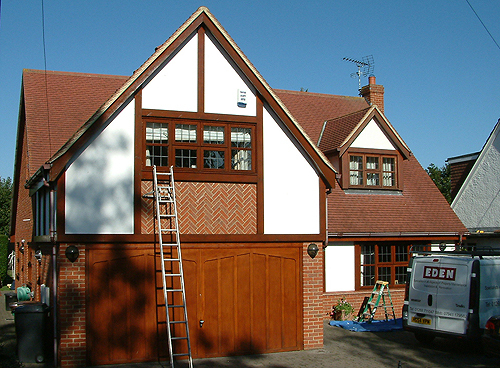 We cater for a wide spectrum of clients from private and domestic work to commercial and Local Authority. Our clients include the Beresfords Group and Quirk and Partners, Essex County Council and the Essex Guardians, Dulux Decorators Centres, Landlords and Commercial Offices and Businesses. We are also an Approved member of the Essex County Council, Southend-on-Sea and Thurrock Buy with Confidence Scheme giving us Trading Standards Approval.